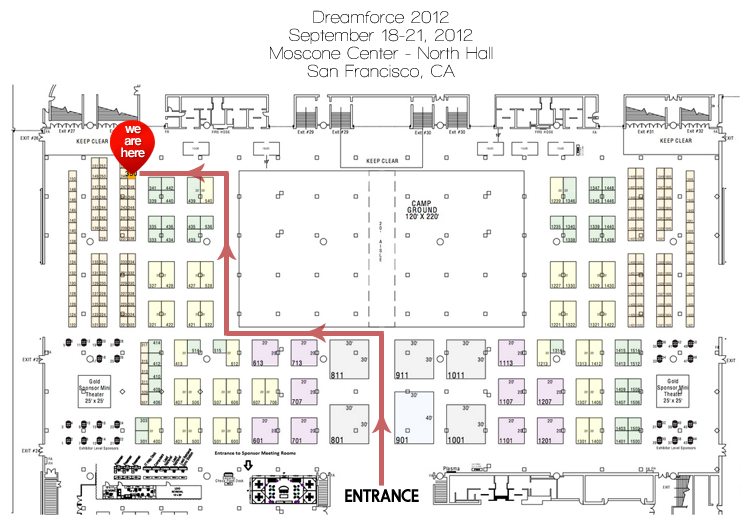 Dreamforce is just around the corner and Arrowpointe will be there. There are a number of ways to learn about Arrowpointe’s apps and also to contact Scott Hemmeter. Scott is presenting in the “Advanced Force.com Code (Apex) Development and Performance Considerations” session. Several opportunities to attend. Dreamforce looks to be very exciting and full of good information. Whether you are a customer, developer, partner, prospective customer, journalist or just a techie at heart, there is content for you at Dreamforce. If you are attending the show and have not yet gotten involved in the Dreamforce Chatter app, be sure and participate in that. It has already changed the pre-conference experience and added to the excitement significantly.